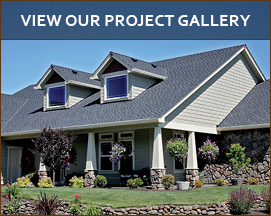 Gutters only have one job: to channel water away from your home. If they aren't doing their job, then your home is at risk for severe water damage that can be costly to fix. 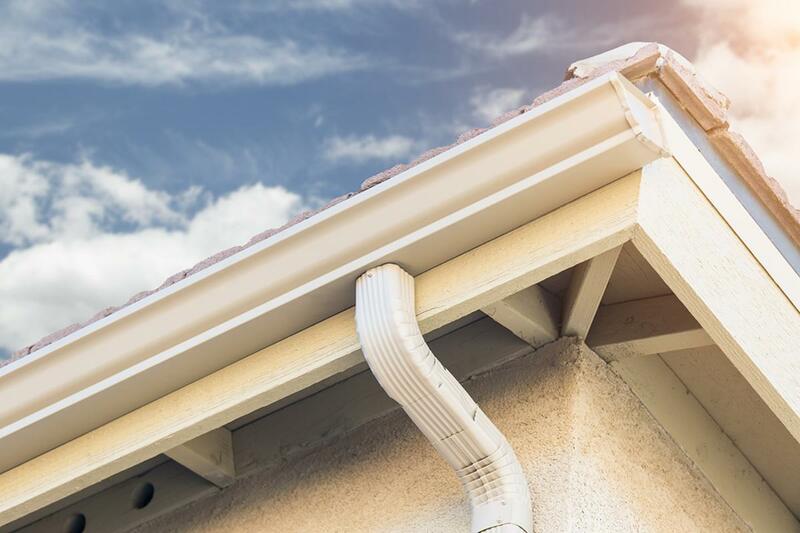 In fact, did you know that one of the leading causes of water damage to a home is from damaged gutters not doing the one thing that they are designed to do? 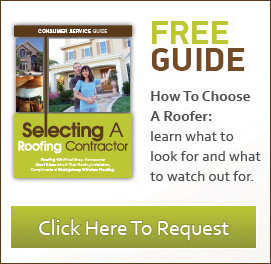 Annual Roof Inspections: Are They That Important? 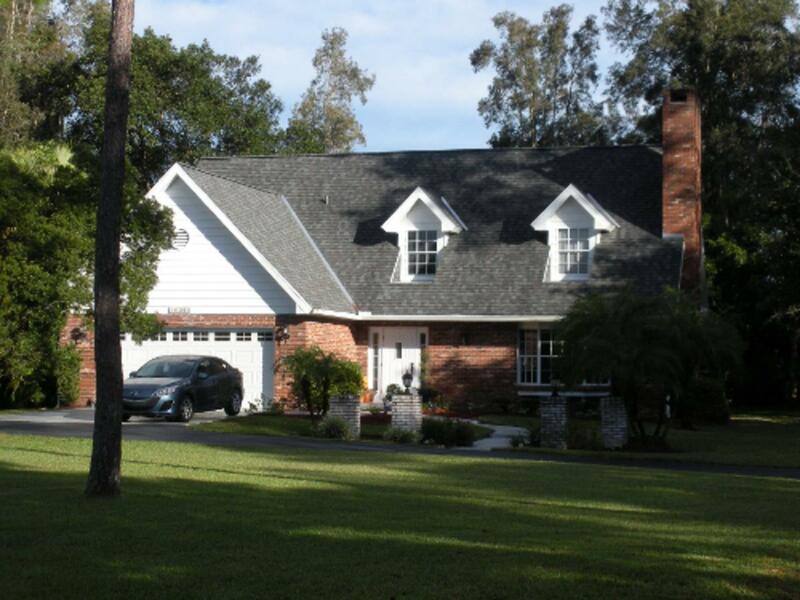 Why are annual roof inspections in Fort Myers that important, you might ask? This type of question gets asked quite a lot, in fact. Most people don't realize how essential a quick check-up can be for your home. If your roof doesn't have any apparent issues like leaks or buckling shingles, then it might not seem like such a big deal. When in reality, you never know what is going on just under the surface that could mean significant problems in the future.